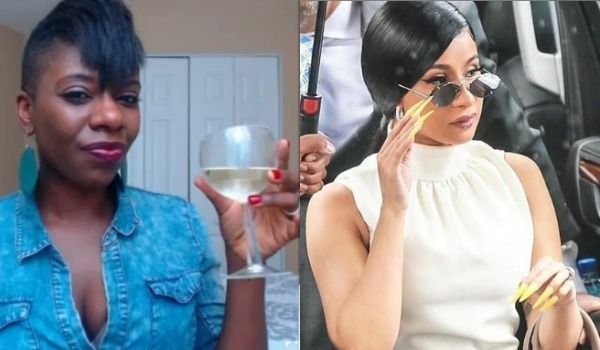 The upcoming comedy show "Off The Rip" previewed a The Real Housewives Of The Civil Rights Movement sketch in which Cardi B plays Coretta Scott King. In the clip, which aired on TMZ this morning, the wives of famous civil rights leaders (and Rosa Parks) disparage each other and their husbands like they would on the real Real Housewives series. That's a premise some would find questionable. And the timing of the release -- today is the 55th anniversary of Martin Luther King's "I Have A Dream" speech -- made it even more so. Dr. Bernice King, the youngest child of Martin Luther King Jr. and Coretta Scott King, was among those offended, calling Cardi's portrayal of her mother "repulsive", "false" and "very, very badly timed." 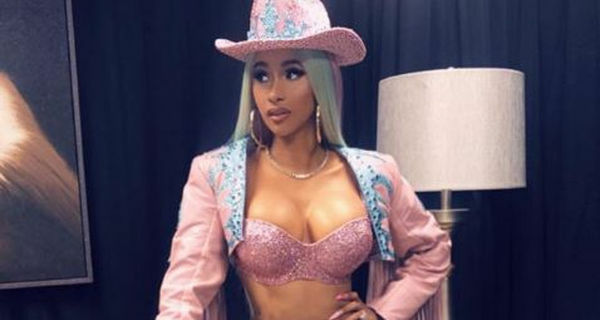 Apparently, Cardi has apologized to her. Was an apology necessary, or is comedy just comedy?